Demand for bear bile for use in traditional medicine dates back centuries in Vietnam. Today it is responsible for the poaching of bears from the wild, the trafficking of their body parts on the black market and their unimaginable suffering inside tiny, metal cages on bile farms. Educating the next generation about the horrors of bear bile farming is critical to ending the industry once and for all. 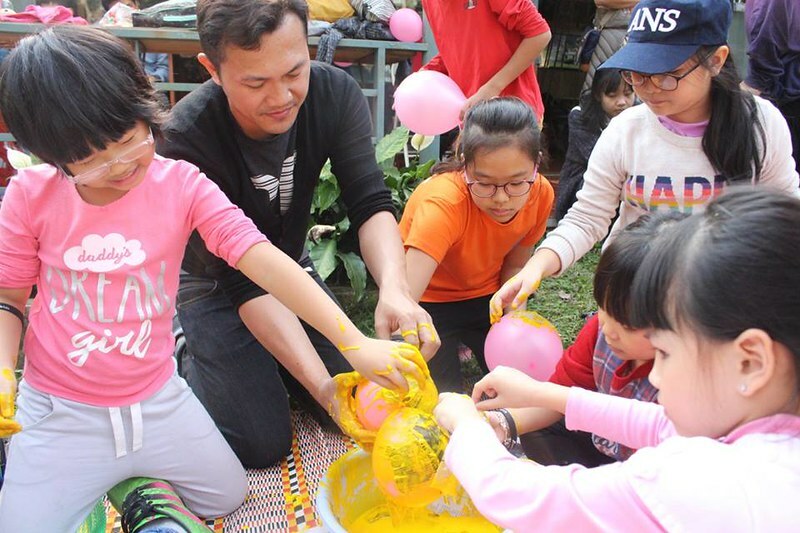 Every year, hundreds of school children and university students visit Animals Asia’s bear sanctuary in Tam Dao National Park to meet bears who have been rescued from a lifetime of misery and exploitation. These young people are Vietnam’s future and by teaching respect and compassion for all animals, we can ensure these children will grow up demanding an end to animal cruelty. To end the bear bile industry, it is essential to address demand for bear bile. 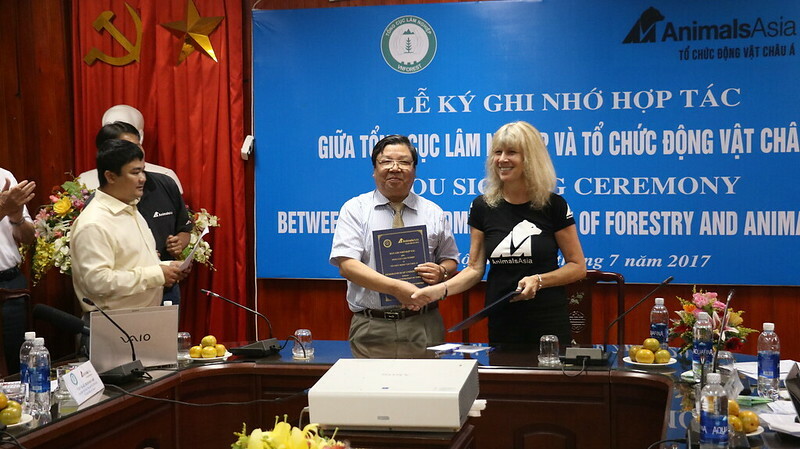 In 2015 there was a significant breakthrough when Animals Asia signed a Memorandum of Understanding with the Vietnamese Traditional Medicine Association to end prescriptions of bear bile by 2020. Our partners for at least a decade, the Association has also co-authored a book of herbal alternatives to bear bile. Animals Asia has also been working alongside traditional medicine doctors in Vietnam’s Ha Giang, Tay Ninh, and Vinh Phuc provinces, to cultivate thousands of herbal plants. More than 30 types of herbs that can be used in place of bear bile are now growing in these gardens – the seeds of a new beginning for Vietnam. 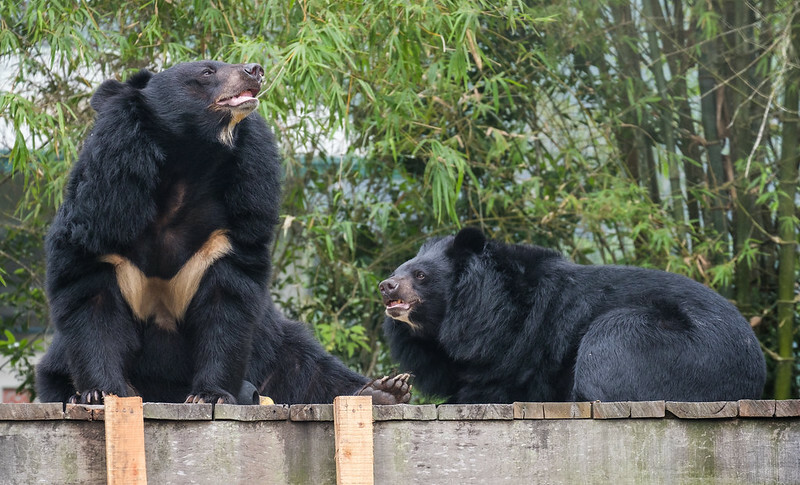 Since 2007, Animals Asia has rescued 186 bears in Vietnam – mostly from bear bile farms. This has been achieved by working closely with the authorities and in some cases, farmers who have turned their backs on the trade. Starved, abused and often suffering from a range of ailments, the bears are given a chance to put their pain behind them at our sanctuary where a dedicated team of vets and bear managers are on hand to provide the best possible care for the rest of the bears’ lives. Not only do the bears receive medical treatment for broken teeth, high blood pressure, cracked paws and other health problems, they undergo a comprehensive rehabilitation programme that takes into account all their health, social and cognitive needs. A cornerstone of their rehabilitation is being given access to a grassy enclosure, often the biggest space they have ever known, where they can forage for food among trees, pools and wooden climbing frames, and interact with new playmates – everything denied to them in captivity. For a long time authorities turned a blind eye to trafficking and bile farming as they simply had nowhere to put confiscated bears. With support from Animals Asia, the Vietnamese authorities are able to do their job and protect their county’s precious wildlife from poachers – safe in the knowledge rescued animals will have a home for life. One of the many bears to benefit from the authorities’ enhanced capacity to act is Murphy. 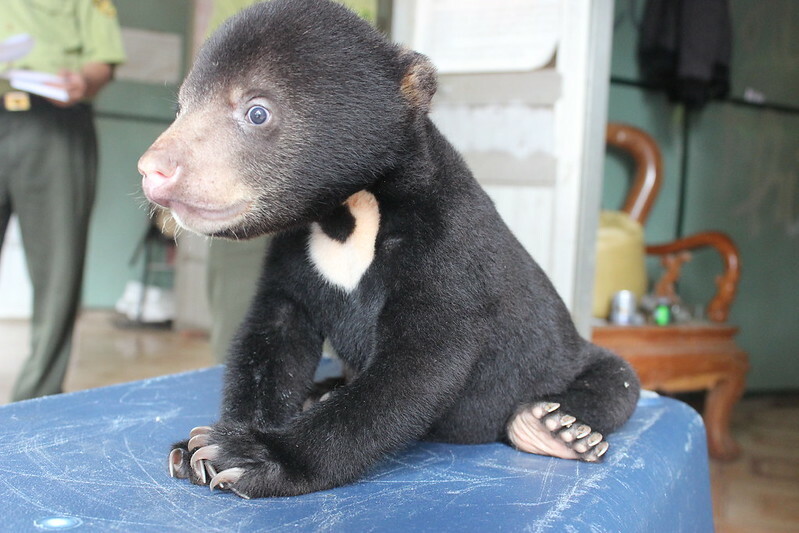 In 2015, the bear cub was taken to VBRC after he was discovered by Forest Protection Department rangers in the mountainous northwestern province of Son La, which borders both Laos and China. He had been trafficked in a backpack. Despite attempting to escape, Murphy’s trafficker was tracked down by rangers and while under arrest, he admitted killing Murphy’s mother in order to traffic the cub, paving the way for criminal charges to be brought against him. In a historic agreement signed with the Vietnamese government in 2017, Animals Asia committed to ending Vietnam’s bear bile industry forever by rescuing all bears remaining on bile farms within five years. The MOU also set out a commitment to improve the welfare of captive bears in Vietnam and conserve the country’s wild bear populations. In effect, it offers the possibility of creating a national standard for keeping wildlife in captivity. Without the extraordinary example set by Animals Asia, this would not have been possible. Animals Asia has shown the government that ending the bear bile trade is attainable, achievable and the compassionate thing to do.